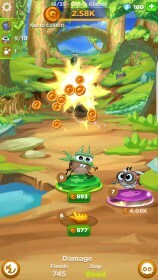 Best Fiends Forever – Games for Android 2018 – Free download. 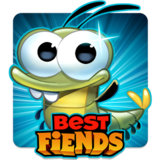 Best Fiends Forever – A nice twist to the typical clicker. You wouldn’t expect Best Fiends Forever for Android to be a clicker from the looks of it. 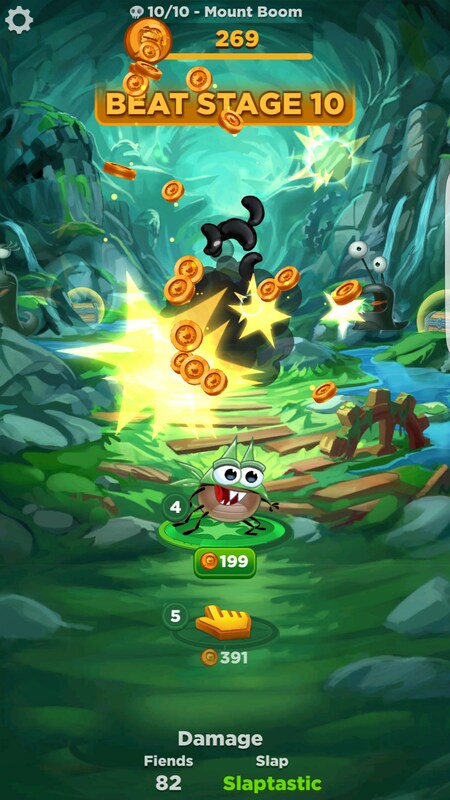 Browsing through the exuberantly colorful screenshots on the Play Store, I was expecting it to be another 3D runner. What I got instead was a surprisingly fun clicker that has a bit of depth to it. Also surprising is the game’s story. And by that, I simply mean the fact that it has one. 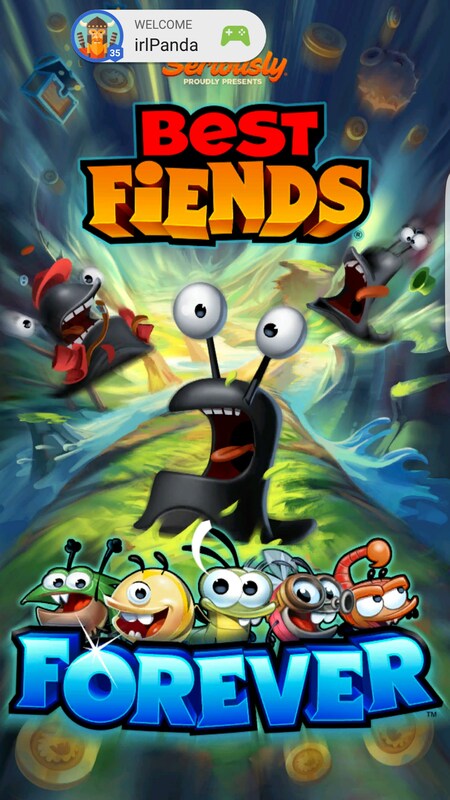 This game is actually a sequel to the “award-sometimes-winning” Best Fiends, which is a fundamentally different game featuring the same characters. When the Fiends finally make it to Mount Bloom, they find themselves defeated and and thrown in some sort or prison. 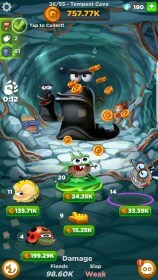 You, the player, have to round everyone back up and defeat the slug behind the invasion. When the game first starts off you’re just clicking on stuff. Soon enough, you’ll come up to a boss and discover a box. What’s inside the box, you ask? Well, it’s your first Fiend! 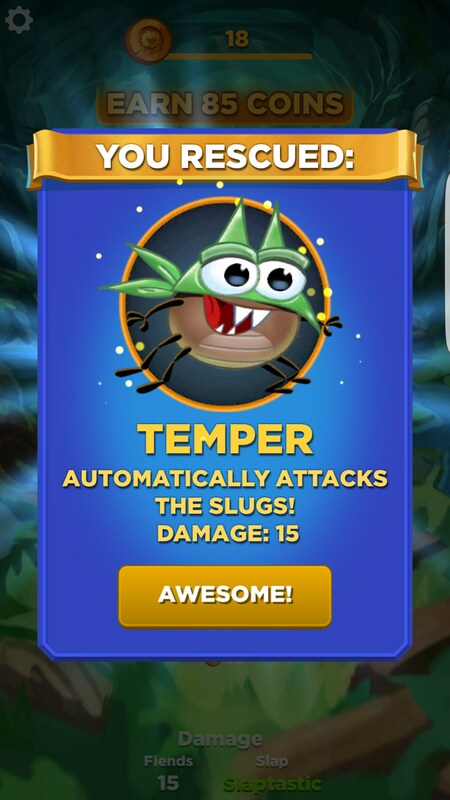 Fiends have different abilities that occur over time, but they’ll also do damage over time as you fight. Eventually, these will be your main way of doing damage. As you play through the game, you’ll unlock more Fiends until you have five in your party. You’ll find more, but you can only ever have five at a time. What I enjoyed the most about the game was the level design. 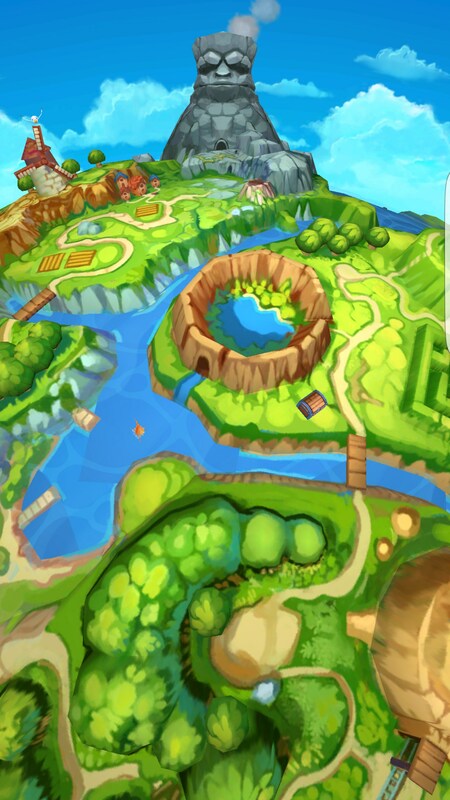 Now, the level design doesn’t actually play much factor into the game, but it’s really cool to see a clicker come from a different perspective. 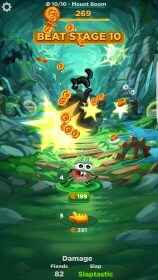 The camera has an almost behind-the-back feel to it, and you actually move forward through each level. 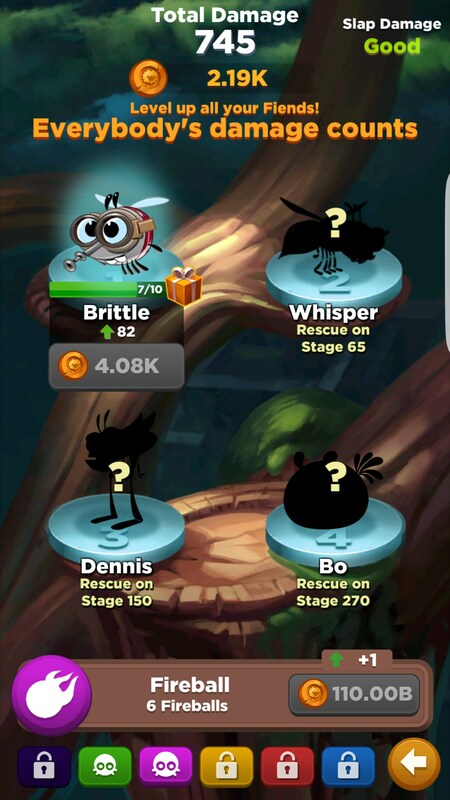 Levels will have environmental hazards that can be used against enemies as well as chests that can be tapped for rewards. 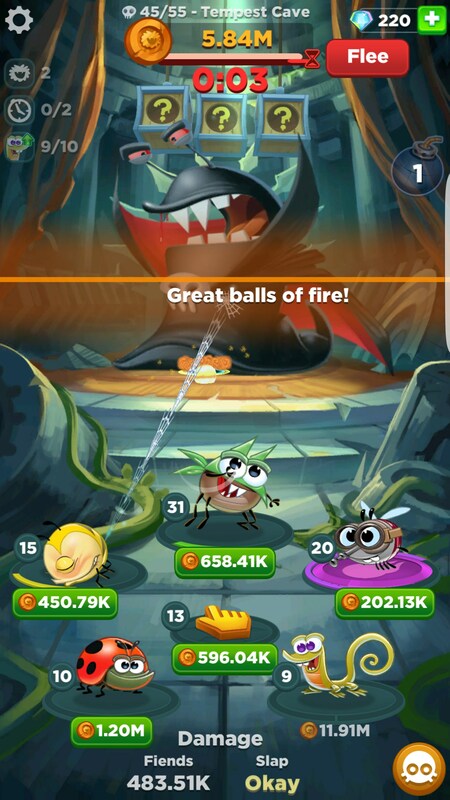 I really enjoyed almost everything about Best Fiends Forever. The gameplay is really fun, the character design is great and the new camera perspective is a breath of fresh air.